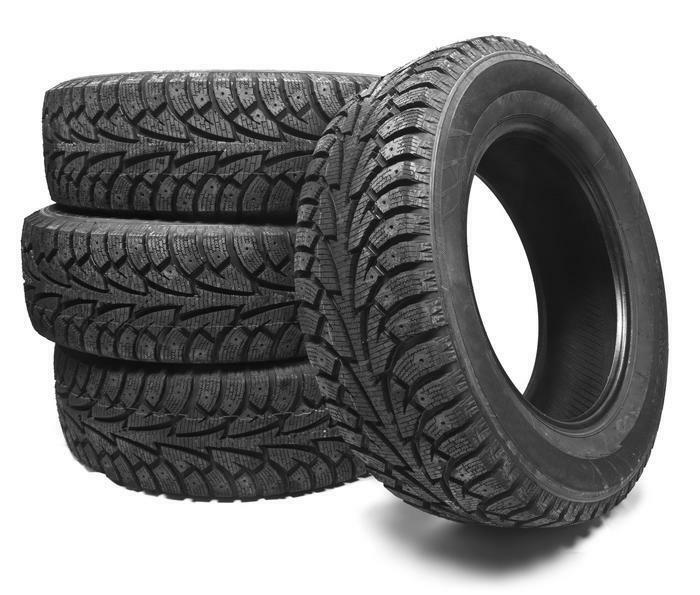 GITI Tire (USA) Ltd. is recalling 394,378 Primewell Valera Touring II replacement passenger car tires, sizes 185/65R14 86H, 195/60R15 88H, 205/55R16 91H, 205/60R16 92V, 215/60R17 96H, and 235/60R17 102T. The tires may develop cracks in the lower sidewall, potentially resulting in a loss of air. GITI will notify owners, and dealers will replace the recalled tires, free of charge. The recall is expected to begin July 20, 2017. Owners may contact GITI customer service at 1-866-488-4737.